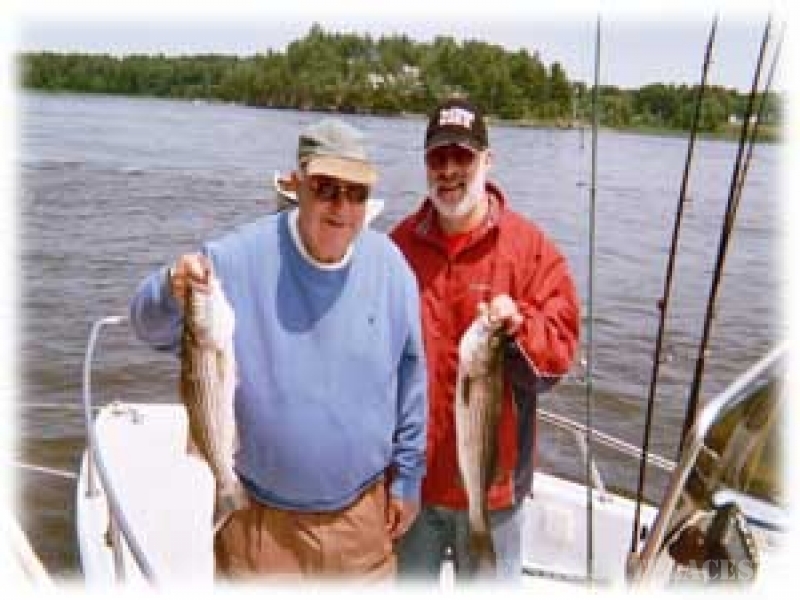 Goose Bay Guide Service, your first step to enjoying world class Striper fishing on the beautiful Lower Kennebec River. 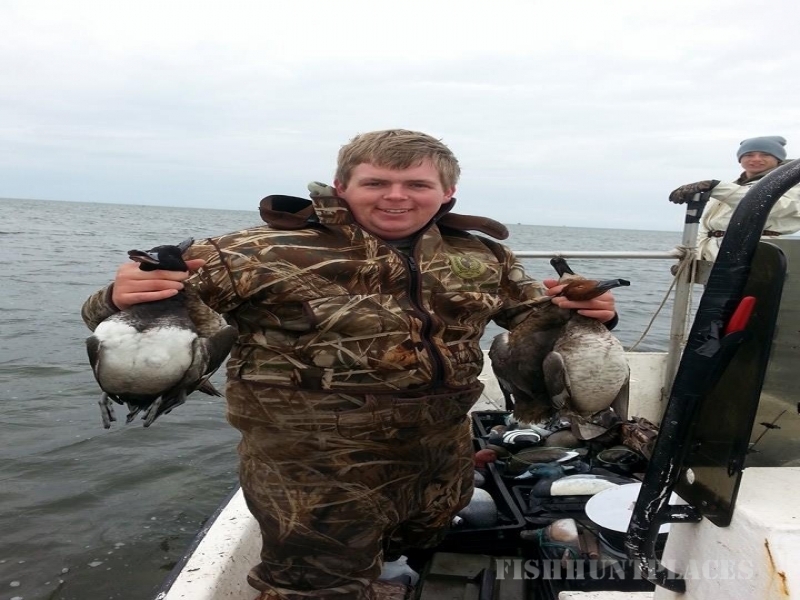 A tidal river with the allure of rocky coastal Maine, the area has plentiful wildlife including bald eagles, ospreys, mergansers and multiple species of sea birds, ducks and animal life in a surprisingly undeveloped environment. Registered Master Guide Thom Watson provides half and full day fishing and touring services for up to 3 persons in his well-equipped 17-foot boat. Parties are picked up at the Bath Municipal Dock where parking and toilet facilities are available. Assorted beverages, bait and tackle are provided. 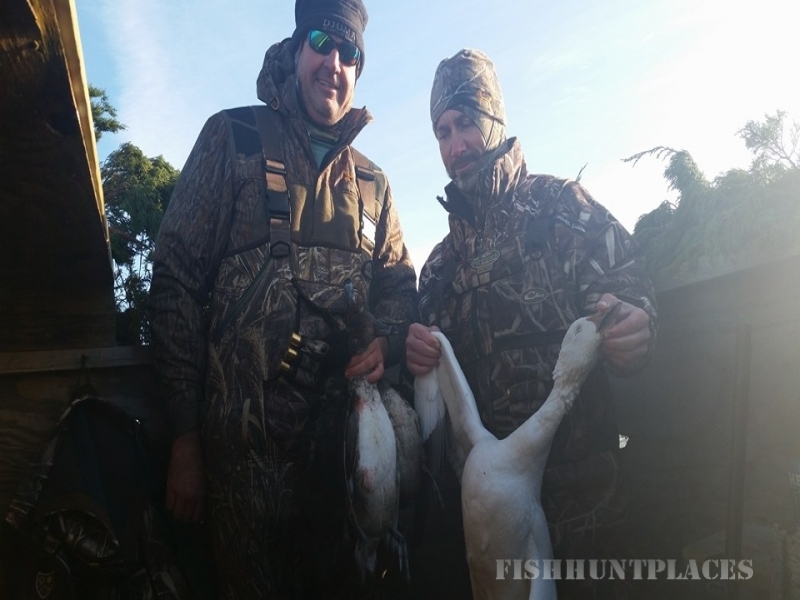 A Maine State Legislator and House Chairman of the Inland Fisheries and Wildlife Committee, Thom is a lifelong hunter and fisherman. 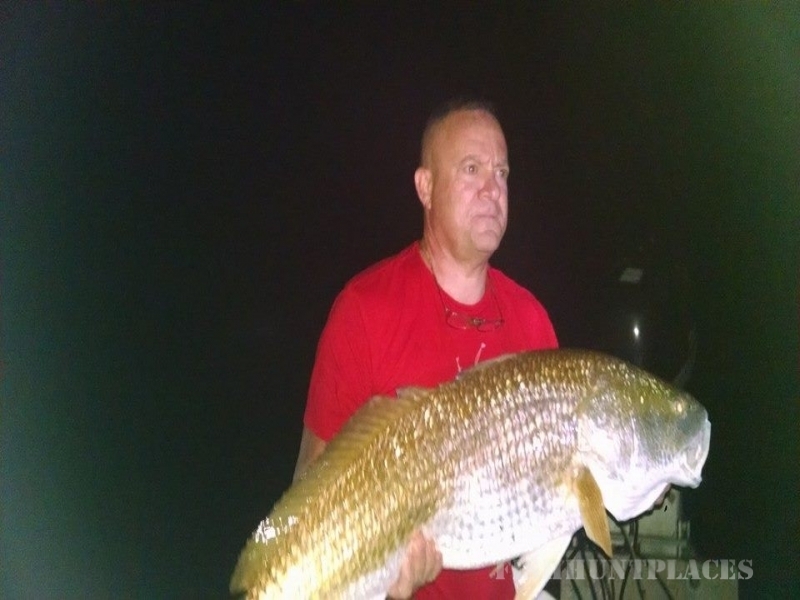 He will provide assistance and instruction as needed, and specializes in parent-child and "first timeÓ fishing experiences.